Two Brewster Whitecaps had standout weeks on the Cape to wrap up the month of July! 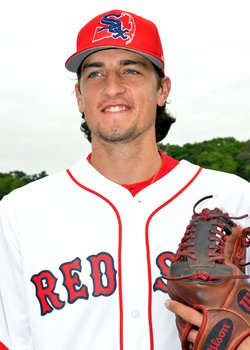 Coca-Cola's Cape Cod Baseball League’s Player/Pitcher of the Week - Week 6! East & West MVPs Announced! Two Duke Blue-Devils earned MVP honors at the 2017 Cape League All-Star Game. Stephen Scott (Orleans) was crowned home run champion Saturday afternoon in the 2017 Cape Cod Baseball League Friendly’s Home Run Hitting Contest. 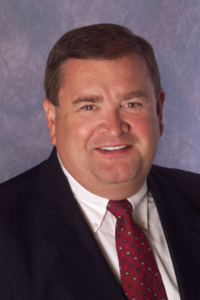 Batting from the left side, Scott covered the area beyond the right field wall with souvenirs at Clem Spillane Field in Wareham as he belted his way to victory over the other five competitors. 2017 Friendly's All-Star Game and Home Run Participants Announced! SOUTH YARMOUTH, Mass. -- The annual All-Star matchup between the East and West Divisions is slated for Saturday, July 22nd, at Clem Spillane Field in Wareham, Mass. First pitch is scheduled for 6:05 p.m. Tickets to the game are only $5 and are available now at all 10 parks and at the gate on gameday. 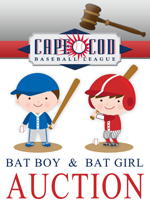 The annual auction for a chance to batboy/batgirl at the Friendly's Cape Cod Baseball League All-Star Game is now open. July 10, 2017 –One year ago, we began raising funds and started the renovations and today we are proud to unveil the new press box called Pat’s Loft! 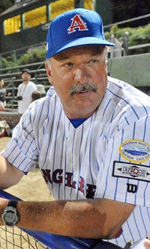 CHATHAM, MA, July 3, 2017 – John Schiffner, the winningest manager in Cape Cod Baseball League history, will step down at the conclusion of the 2017 season, his 25th at the helm of the Chatham Anglers.